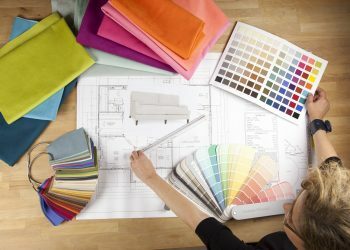 The latest collection from Kravet Couture is rooted in history; nearly a century ago, Samuel Kravet arrived in New York with an artisan craft – sewing – and began working as a tailor in the lower east side of Manhattan. 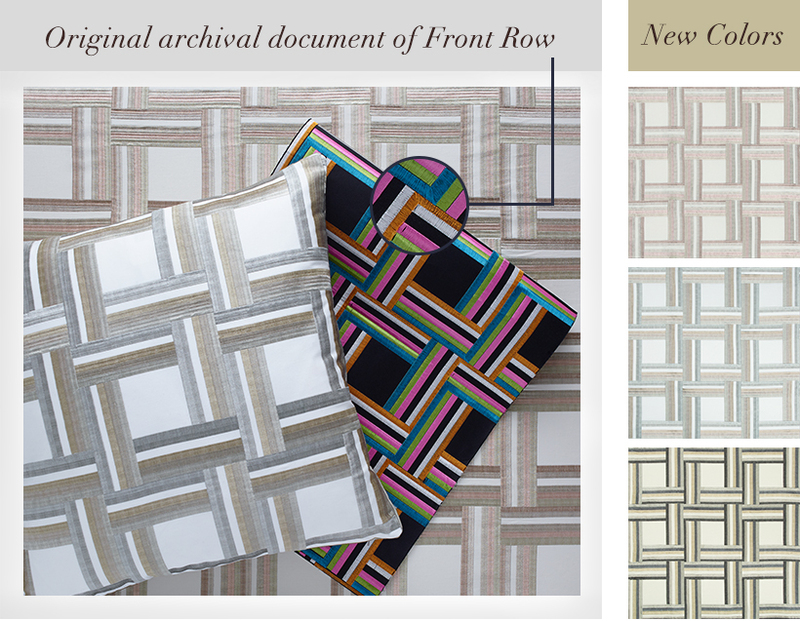 Samuel Kravet’s skilled artistry is mirrored in the exquisite details highlighted in this elegant collection. 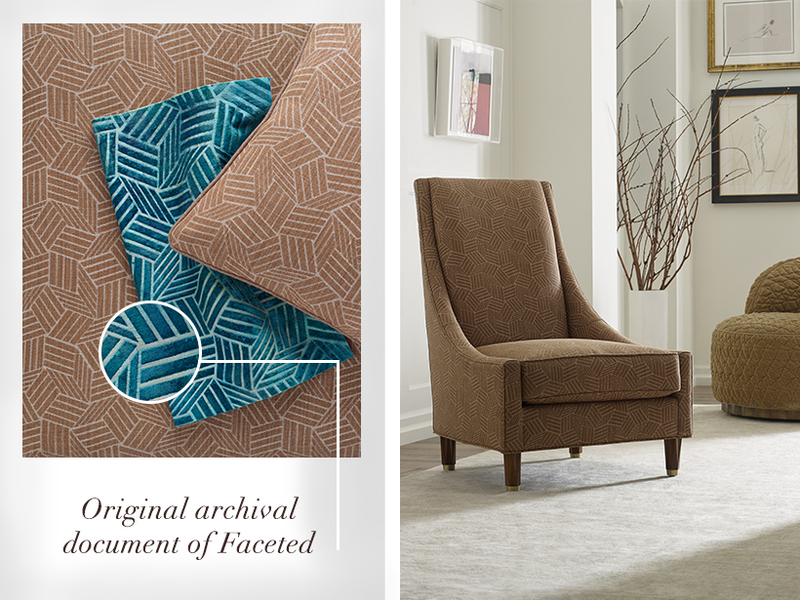 But beyond that, the collection puts Kravet’s treasured archive on display. 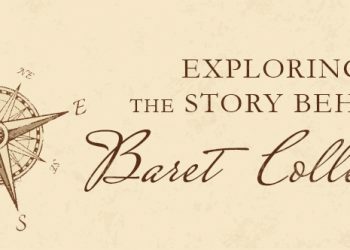 Many of the patterns in Modern Tailor originate from a unique document – brought to life through the bespoke tailoring techniques that started this illustrious business. 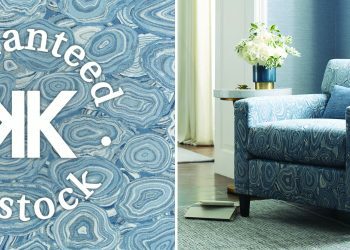 Reinventing a fashion plaid, this pattern was inspired by a piece of embroidered original artwork created in Italy. 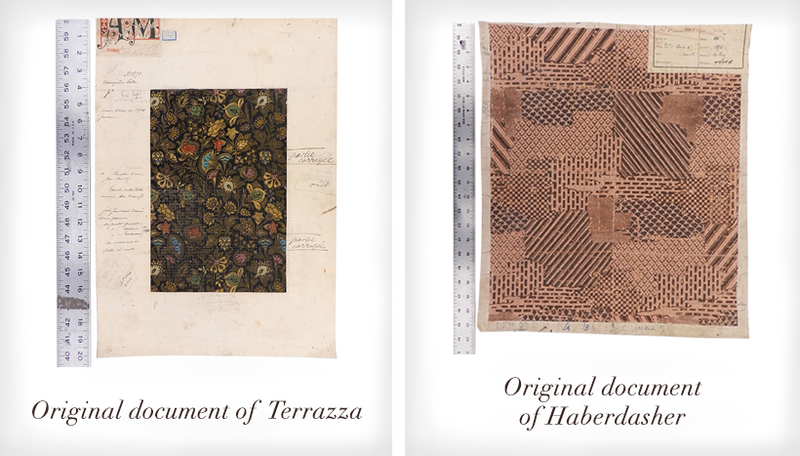 Selected for its scale and geometric intricacy, this document was translated into custom Kravet Couture color palettes. 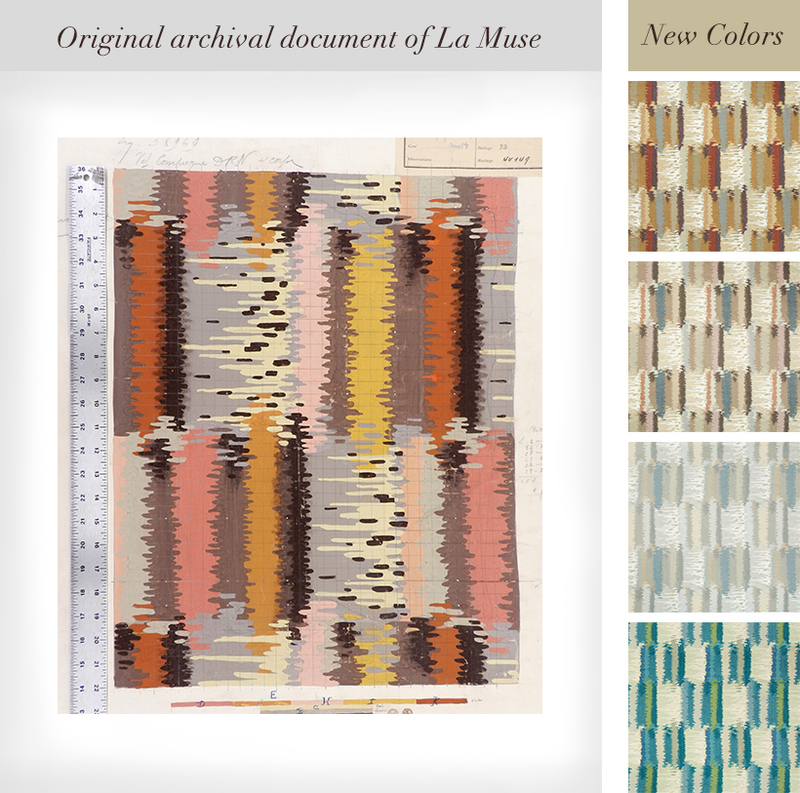 Selected from over 100,000 pieces of original art from a 6th generation weaver of carpets and textiles in France, La Muse originated from a document from the Bauhaus era. 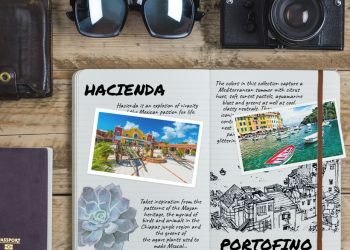 Originally drawn for a handblock, this document was commissioned in Thailand and was reinvented in multiple colors, offering a sense of whimsy to the color palette. Building on the handblock interpretation original, LA MUSE achieves the same watercolor aesthetic through traditional screen printing. This original velvet artwork was spray dyed to give a tie dye and multi-dimensional effect. 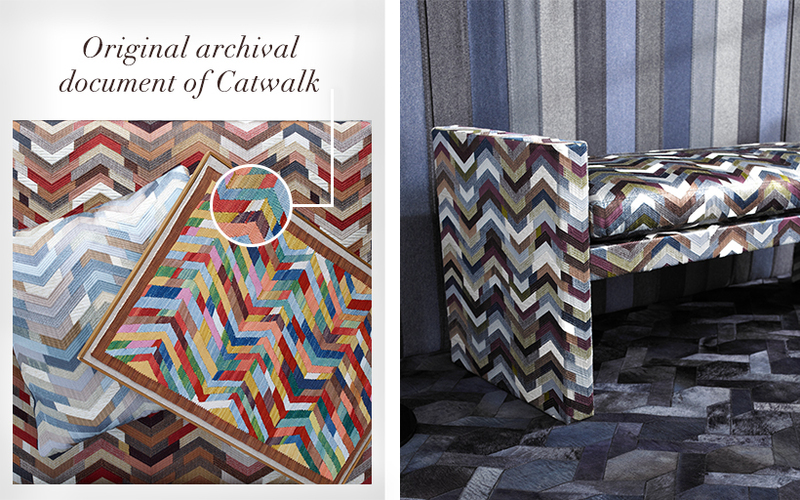 The Kravet Couture studio translated this artwork to a linen base laser print crafted in Belgium. This design originated from the premier kimono weaver in Japan, among 4,000 other pieces of art made between the 1990s and 1930s. 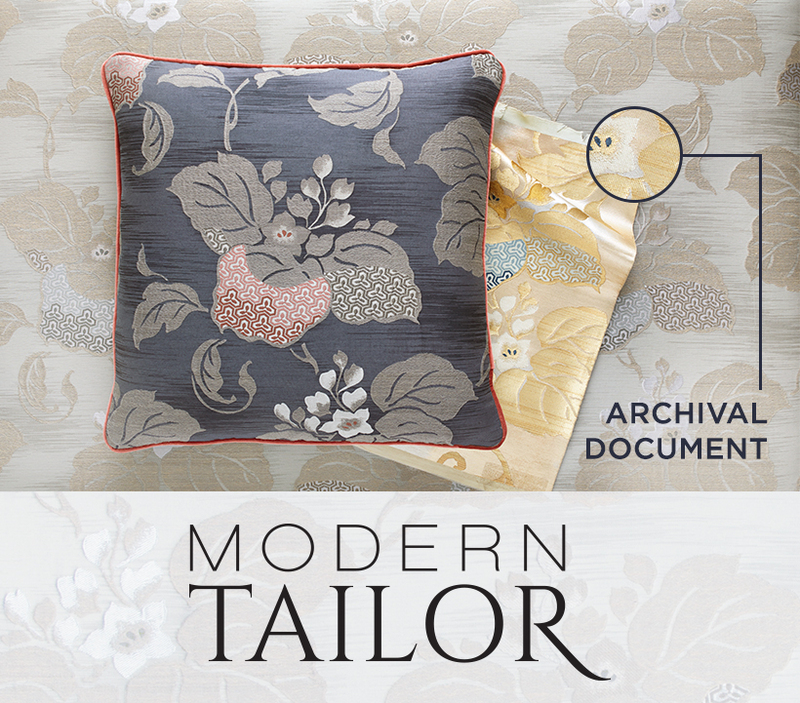 Hand-picked for its aesthetic and complex layering, this document was translated by a high-end silk weaving mill, capturing the nuances in a Fil Coupe. 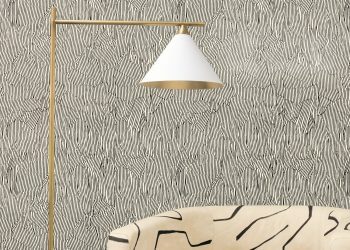 The organic movement of this pattern complements the more structured elements in the collection. Inspired by a document handwoven by tribal craftsmen and dyed using vegetable dyes originating in eastern Turkey, this pattern features an intricate embroidery with an applique to emulate the many shades of color achieved during the original dye process. Selected from over 100,000 pieces of original artwork, this particular design dates back to 1888 during the arts and crafts movement. 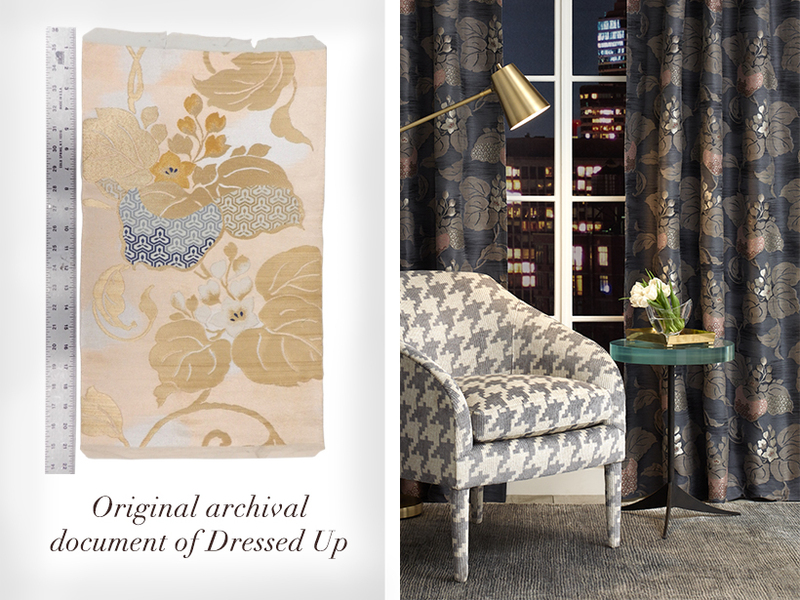 The design is hand screen printed in India on linen to enhance its tonal interpretation. This original document was designed in the 1930’s during the art deco movement. Translated to a woven construction, this pattern was developed at a premier weaver in Belgium.